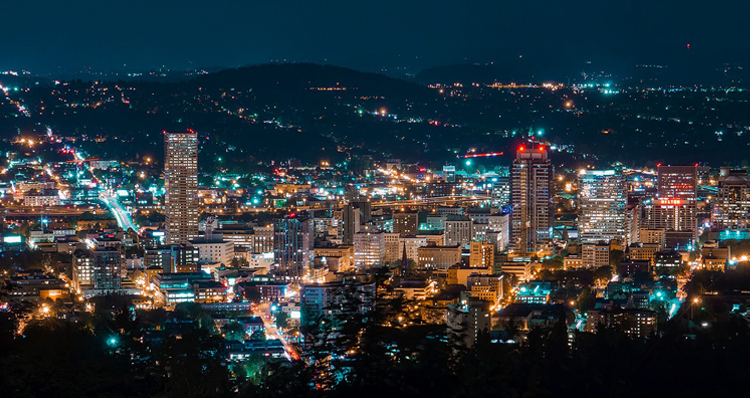 With the overwhelming selection of craft breweries in Bend and throughout Central Oregon, it’s easy to forget about the vibrant wine culture in the region. 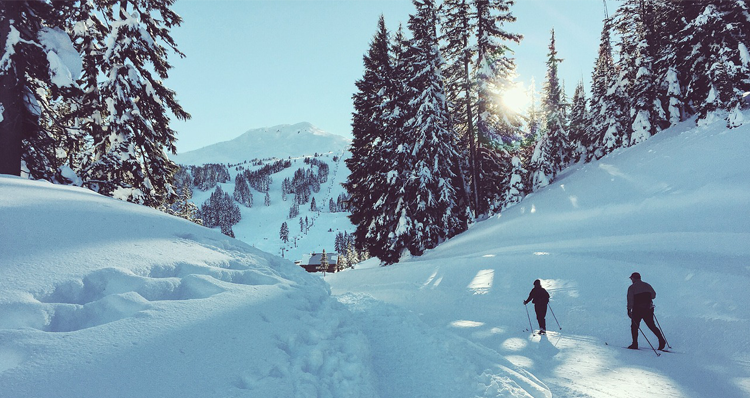 While Central Oregon experiences some trying conditions for wine production, there is no shortage of wineries, tasting rooms, and wine bars in the area. And in true Central Oregon fashion, the winemakers here have opted for creativity and ingenuity rather than defeat when it comes to combating the unpredictable climate conditions of the area. 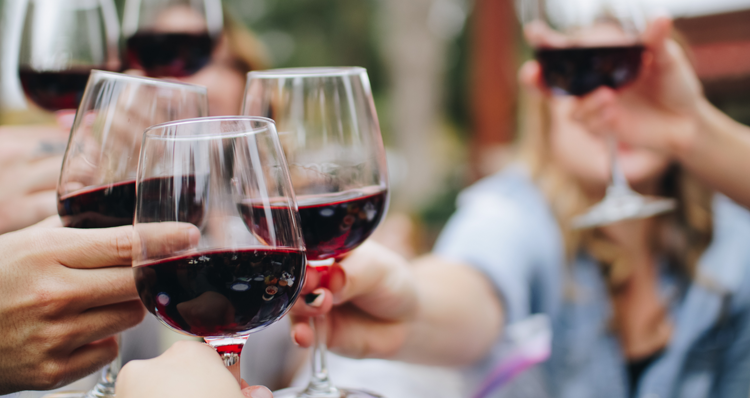 Let’s embark on a wine tasting adventure through the gorgeous landscape of Central Oregon, from urban wine bars in Bend and Sisters to the remote vineyards just outside the city limits. Whether you prefer red or white, sweet or dry, complex or simple, there is a wine for you in Central Oregon! Established in 1999, Maragas Winery is the founding winery and vineyard of Central Oregon. For nearly 20 years, this family-owned operation has been the most prominent vineyard in the region. Maragas Winery creates some of the most exceptional wines using sustainable methods and Old World winemaking techniques passed down through generations of the Maragas family. The winery is located in Culver, nestled between the beautiful rock formations of Smith Rock and seven peaks of the majestic Cascade Mountains. Visitors may relax on the Maragas Winery patio and lawn, soaking up the views while sipping on their excellent wines. The microclimate of the vineyard is suitable for producing several different European varietals and French American hybrids. There are 24 different types of vines in “Sam’s Block”, which operates as a test block, plus six remaining blocks planted in zinfandel, cabernet franc, pinot noir, pinot munier, chardonnay, muscat, frontenac, marechal foch, and vignole. The winery is open to guests daily during the summer from 11 a.m. to 5 p.m. but remains open year-round (hours vary). 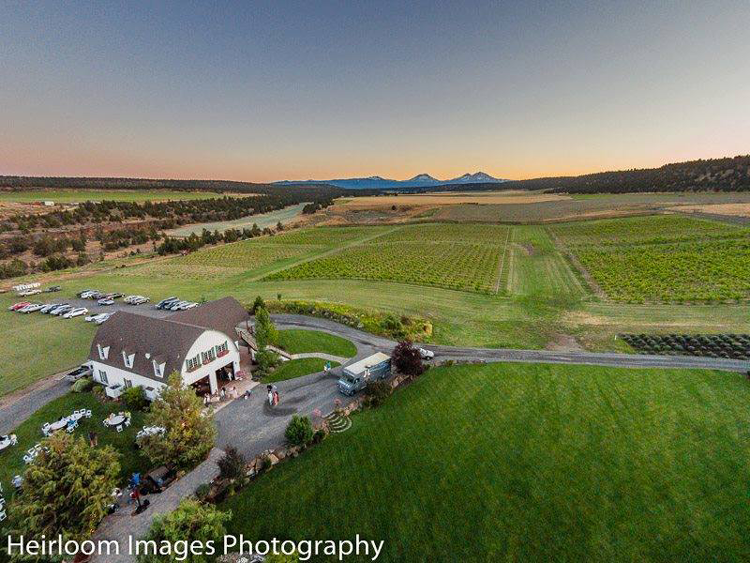 Faith, Hope & Charity Vineyards is nestled on 312 acres between two ridges and a canyon in beautiful Terrebone, Oregon, just 14 miles from Smith Rock State Park. The tasting room and event center are surrounded by the stunning beauty of the winery’s namesake, the Three Sisters Mountain range, which was originally named Faith, Hope and Charity. 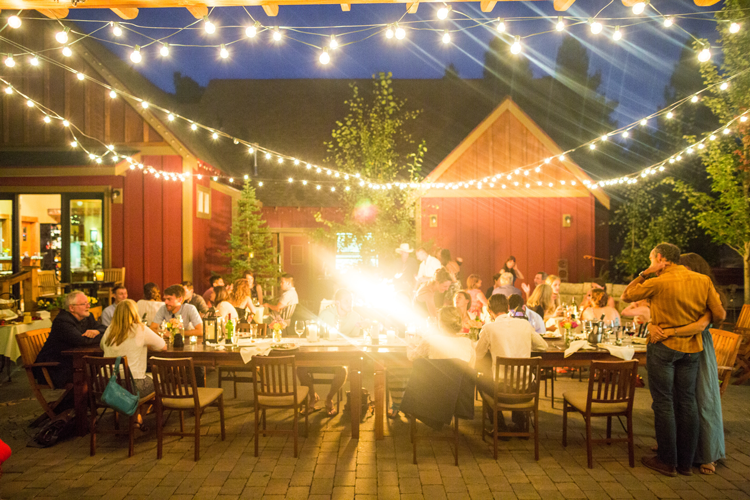 Plus, the property hosts a 15-acre vineyard, a pond, a pristine event space, and even a few llamas! The owners and winemakers of this relatively new operation worked tirelessly to cooperate with the dramatic temperature drops and unpredictable weather of this region, which results in a shorter growing season. They focused on the growth of cold and hardy grapes that could withstand frost and tolerate a short growing season. When the winery first opened, they used grapes from Monkey Face Vineyards while they waited for their vines to mature. And in September of 2015, Faith, Hope & Charity harvested their first block of Marquette, a unique hybrid grape often known as the cousin of Frontenac and the grandson of Pinot Noir. Today, you can visit and taste for yourself the exceptional wines the winery is producing, whether you stop by for a tasting or one of their special weekly events! The winery is open Sunday through Thursday from 12–5 p.m., and Friday and Saturday from 12–9 p.m. Plus, they have live music at the vineyard every Friday and Saturday night from 6–9 p.m.! Volcano Vineyards is a small nano-winery, producing just under 1,000 cases per year. They handcraft single vineyard varietals and luscious blends, sourcing from premium vineyard sites across the Pacific Northwest. 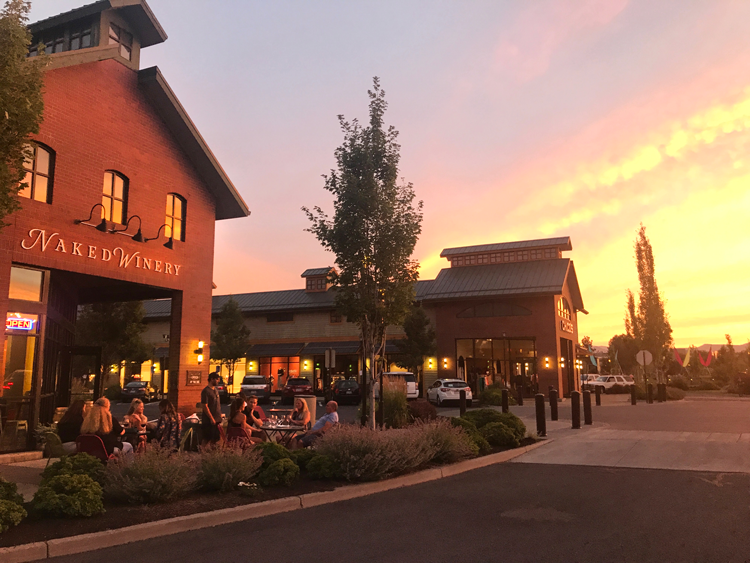 While they do not operate a tasting room any longer, Volcano Vineyards maintains a warehouse in Bend and sells their wines in retail stores throughout Central Oregon, including Safeway, Fred Meyer, Newport, Whole Foods, and more. 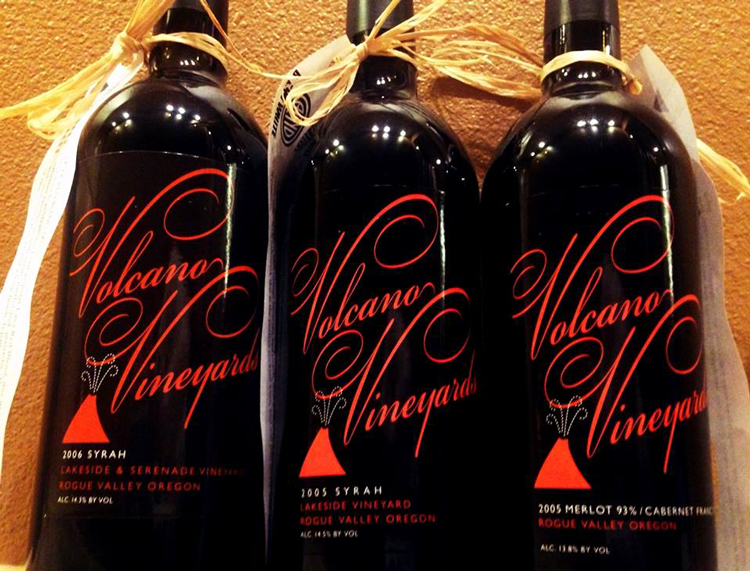 Owners Scott and Liz Ratcliff launched Volcano Vineyards in 2004 with just two red wines, their vintage 2003 Merlot and Syrah. They have since expanded their offerings to include Viognier, white and red blends, and a number of second labels. As of late, Volcano’s legendary Magmita Sangria, which many consider to be “Kool-Aid for adults”, has garnered lots of attention. This tasty concoction is made with a 50-50 mix of unoaked dry whites and rosés, mixed with proprietary fruit blends. Flavors you might find at a number of restaurants and growler stations in Oregon include Cranberry-Pom, Passionfruit-Orange-Guava, Peach, Pina Colada, Guava, Pineapple-Mango, Chuckleberry, and Kiwi-Strawberry. Try their famous sangria at growler fill stations throughout the state, including Faith, Hope & Charity Vineyards. Naked Winery operates a number of tasting rooms in the region, including one in the heart of Bend at the Old Mill District. Sample eight or more of the diverse selection of Naked Winery wines for $2 a splash or $15 for a full flight (and you get to keep your branded wine glass!). If you become a regular, you might consider joining Club Naked and your tasting fees will be waived every time. This inviting tasting room is family-friendly and has a spacious outdoor patio with heaters and a fire pit during the colder months. The Wine Shop and Beer Tasting Bar has revolutionized the wine and beer industry in Bend by letting customers try before they buy. The shop offers over 600 labels from around the globe to satisfy the savviest wine drinker, plus a wine bar pouring over 30 wines by 2-ounce tastes, full glasses, or flights. The cellar list here is rare and extensive, and each bottle has been hand-selected by their knowledgeable staff. Plus, if you prefer beer, the Wine Shop and Beer Tasting Bar has an excellent selection of craft beer, cider, and mead to please any palette. Pair your wine or beer with a charcuterie plate or cheese board. Plus, if you find something you really enjoy, you can take a bottle or two home with you! Sip on wines from around the globe without buying a plane ticket with a visit to Elixir Wine Group. For nearly two decades, this prestigious wine group in Bend has been importing fine wines from Argentina, Chile, Uruguay, and Baja California, Mexico. They extended their reputation in 2012 by building a select portfolio from Oregon, Spain, Portugal, France, and Italy. Today, sample a diverse selection of the finest wines from family-owned producers throughout the world in their Bend tasting room, open Monday through Friday from 9 a.m.–6 p.m. and Saturday from 1–6 p.m. Shop for wines from their entire portfolio and taste a rotating selection of fine wines. Your tasting fee is waived with any bottle purchase and full-case purchases are discounted! 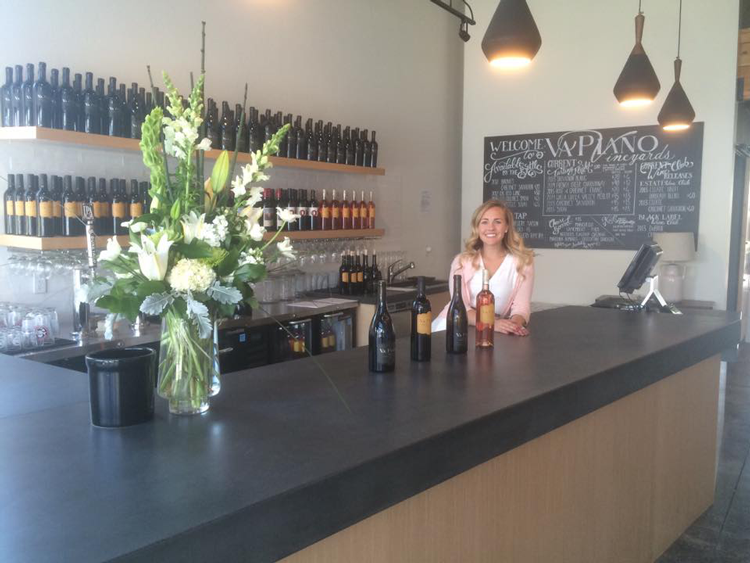 Va Piano Vineyards is a premier winery located in Walla Walla, Washington. 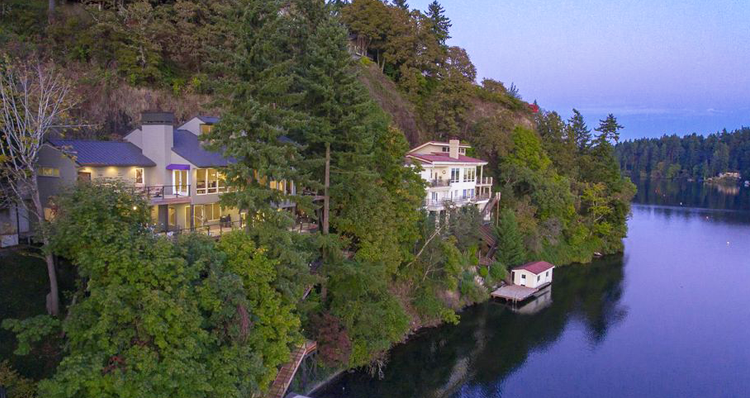 The owners of the winery, the Wylie family, considered Bend one of their favorite vacation spots, so it was only natural to open an extension of Va Piano in the city. Situated in the Old Mill District, the tasting room offers a modern interior, outdoor seating, and river views. Wine tasting flights are $10 and the tasting fee is waived with every bottle purchase. Visit Va Piano any day of the week, from 12–8 p.m. Monday through Saturday, and from 12–6 p.m. on Sundays. Between the chic surrounds and the robust wine selection, Portello Wine Cafe is certainly worth a visit. This vibrant wine cafe is a great option when you want a bit more to eat with your glass of wine, as Portello offers full lunch and dinner menus, featuring a wonderful selection of cheese and bread boards, bruschetta, salads, paninis, and more. Plus, the happy hour at Portello cannot be beat. Choose from a selection of small bites, all under $7, in addition to all glasses of wine for just $5. The happy hour menu at Portello Wine Cafe is offered Tuesdays through Friday from 4–6 p.m.
You’ll feel right at home at The Open Door, an elegant wine bar nestled in Sisters. It’s an idyllic destination for a simple bite to eat, a wine tasting, or even an extravagant event. The Open Door offers a wholesome and delicious food menu in addition to a bountiful wine list. They are constantly seeking out sophisticated and relatable wines, available at great prices. Their wine list changes on a regular basis to provide a unique and educational experience for guests! Nestled in historic downtown Redmond, Red Martini Wine Bar & Grill is a relaxing and romantic eatery with a focus on wine. The warm and inviting ambiance sets the tone for the exceptional service you’ll experience here — whether you simply want a glass of wine or a specialty cocktail, or you’re ordering a full meal. Their happy hour menu is available every day from 4–6 p.m. and 9 p.m.–close, and features a number of small plates at discounted prices! Cork Cellars in Sisters serves lunch, dinner, and everything in between — which of course includes wine! The cozy and rustic interior is the perfect space to relax with a glass of wine and tapas, or split a bottle of wine as you enjoy a meal with friends. Or opt for a tasting at the bar to experience a wide range of flavors and varietals of wine. Cork Cellars is a must-do if you’re a resident of Sisters or you’re simply passing through this adorable tiny town in Central Oregon. Check out the menu to see the full list of offerings at Cork Cellars! Who pours your favorite wines in the area? Let us know in the comments below!